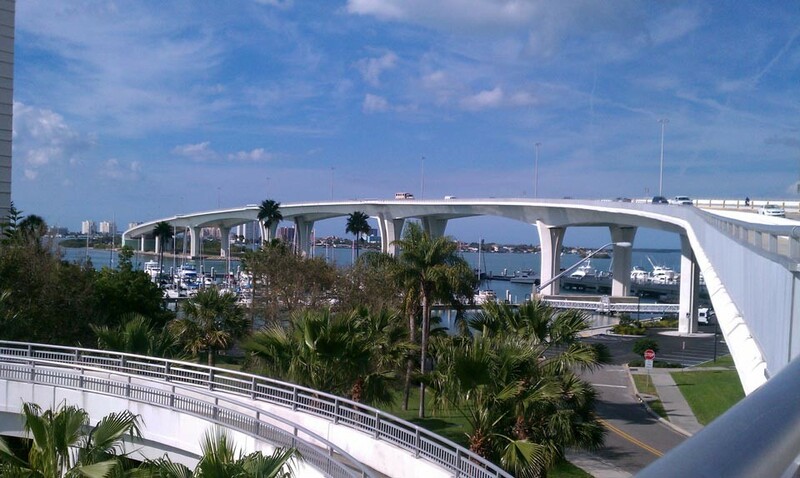 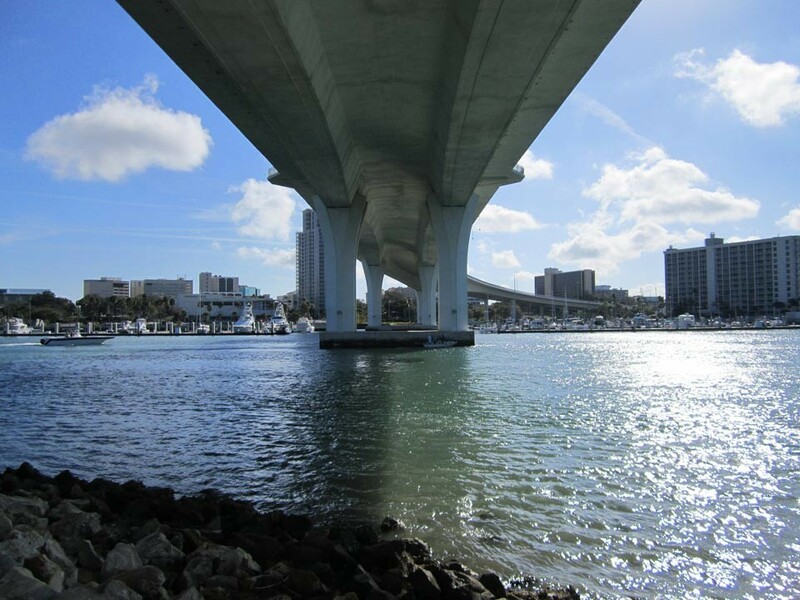 KCA provides bridge inspection, load rating analysis services, and emergency response for state- and local-owned fixed bridges under this asset management contract for Infrastructure Corporation of America (ICA). 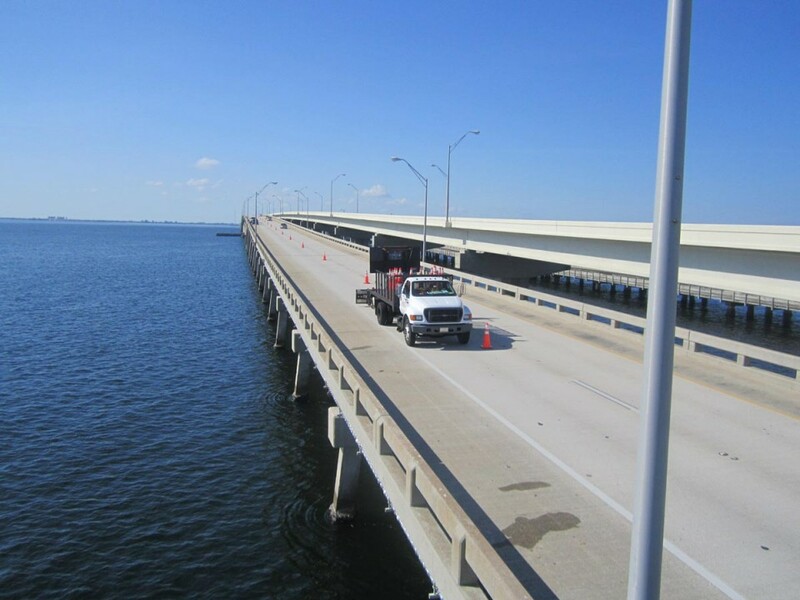 Our services include topside and underwater field inspections, documentation of field work, development of in-depth bridge inspection reports, and load rating analysis results for posting requirements. 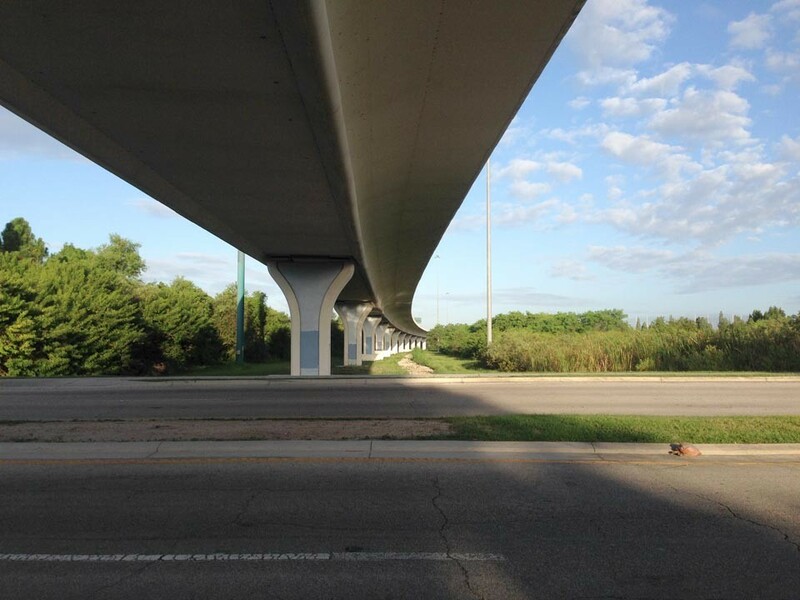 Structure types include simple and complex concrete and steel bridges, prestressed bridges, concrete and steel box girder bridges, and concrete box culverts.